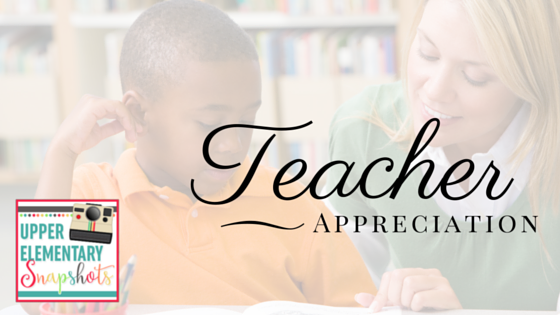 To celebrate the amazing job that teachers do every day, we're giving away $375 in Teachers Pay Teachers gift certificates! 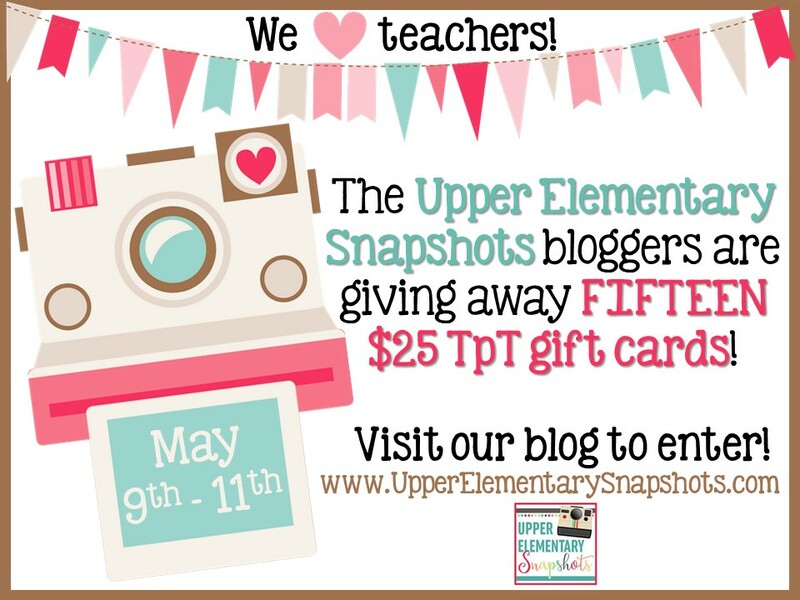 Fifteen lucky winners will each win a $25 TPT gift certificate! Clip art by My Clip Art Store. Visit and follow each one of our stores via the Rafflecopter below to earn all 18 entries and see some great upper grade teaching resources! Enter by midnight on Thursday, May 11th, 2017. Get 1 bonus entry for commenting on the Facebook post! Use the "Leave us a Comment" option at the end of the Rafflecopter. Share the giveaway with your teacher friends! You can send them the link to this blog post or tag them on the post on our Facebook page.